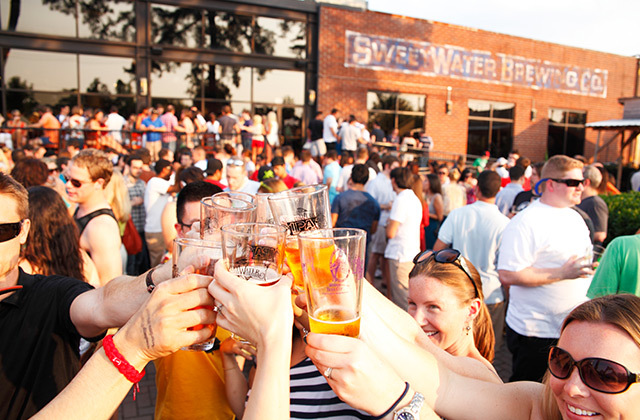 Come see the magic happen at our brewery in the heart of Atlanta. 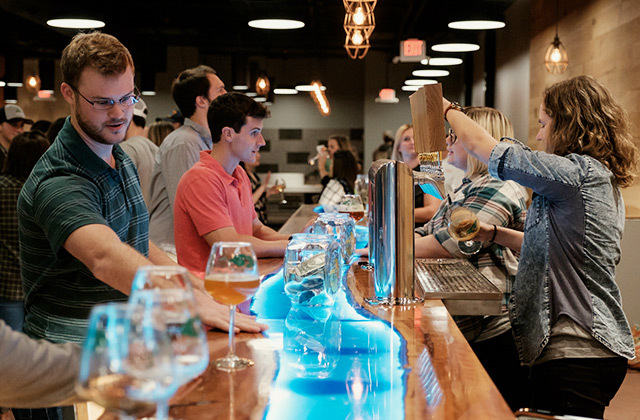 Swing by our taproom in the heart of Atlanta to drink the freshest beer straight from the source and enjoy lip-smackin' bites from Chef Nick Anderson. 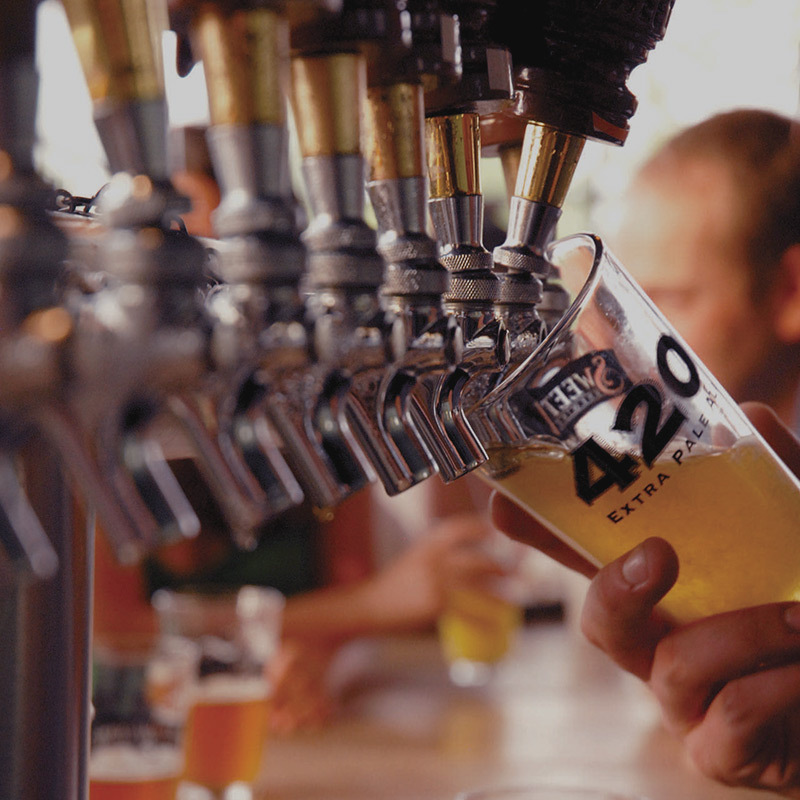 We sling 24 heady brews, many of which you won't find anywhere else, plus a wide menu to satisfy any craving. Hop on a tour (closed toe shoes required) for $8 and you’ll get 15 oz of samples along the way. To go beer is available in bottles, cans, crowlers, and growlers. Visit our brewery Facebook page for the current tap list, menu and any special things happening this week. 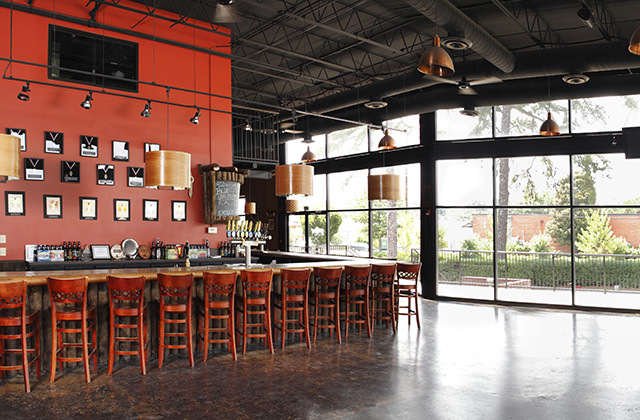 Our taproom offers 24 heady brews on tap plus a full menu from the brewery kitchen. 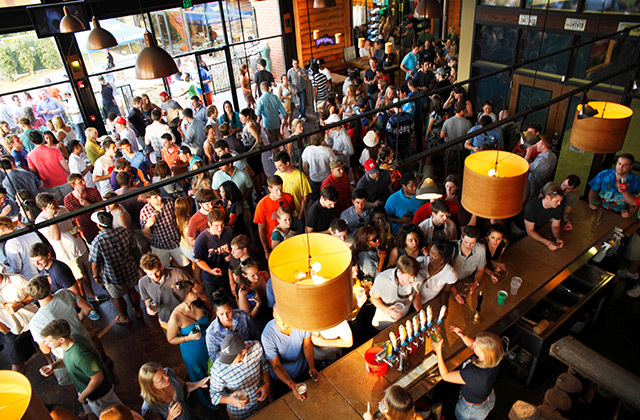 Swing through, grab a bite and a beer, and stay a while. Always check our brewery facebook page for current hours and info on closings. 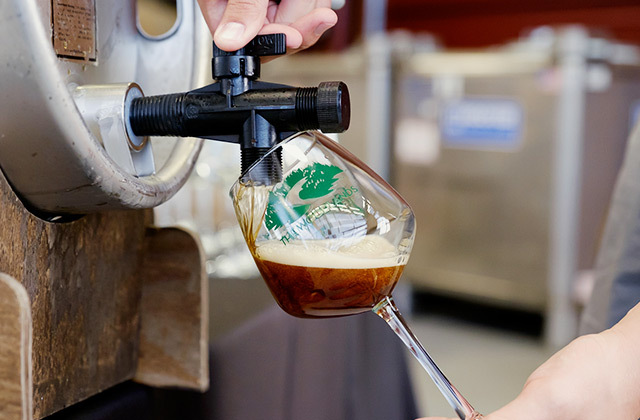 The Woodlands Circle is a members-only beer club dedicated to the most exclusive liquids coming out of the Woodlands Project.  Styles include high ABV stouts, long-aged sours and all manner of wild and barrel-aged ales. 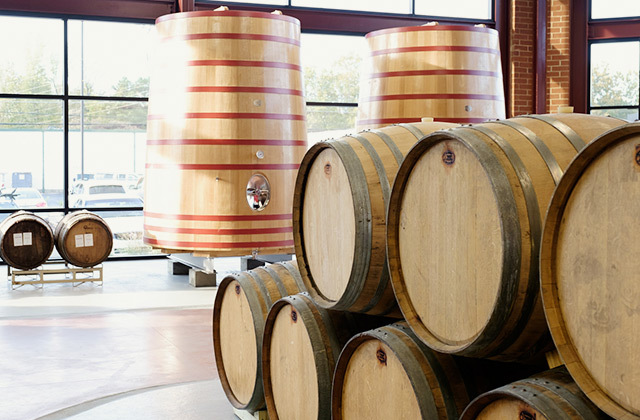 A semi-private experience for 15 – 50 guests during our public tour and tasting hours. This includes a semi-private area with tables designed and built by Lamon Luther & Eutree, VIP Server, Speedy check-in, and catering from our SweetWater restaurant. Available anytime the Taproom is open. Carpooling, cabbing, Ubering, and Lyfting are all encouraged as parking is small and our brews are not. Bicycle parking is also available in front of the Woodlands. Make sure you bring your ID. Doesn’t matter if you’re the DD, not drinking or former Braves first baseman Andres Galarraga – if you don’t have a parent or an ID, you aren’t gettin’ in. Furry friends are welcome on the patio – which means think twice if the weather is hot/cold/rainy. Extremely limited – please plan to carpool, rideshare, cab it or bike if you can. Can I still tour the brewery? 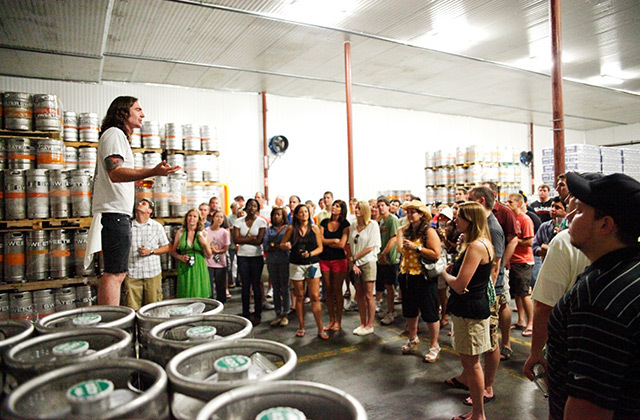 Yep – we do tours anytime we’re open. Ask your server for more info. IMPORTANT: closed toe shoes are required to go on a brewery tour. 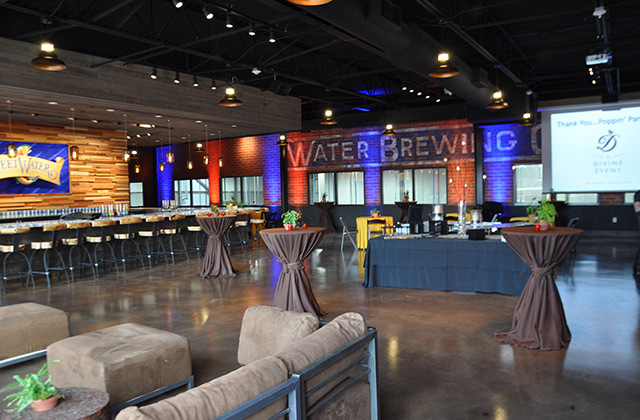 SweetWater is pleased to offer three event spaces, The Taproom, The Reel Room and The Woodlands – great for a wide range of events, large and small. Below, you'll find a snapshot of each space. The casual classic with a large outdoor patio. Our original tasting room has grown with us and is chock full of SweetWater odds and ends that showcase 20 years of heady beers. Outside, enjoy a spacious patio with plenty of room for two- and four-legged guests, as well as a stage for some live tunes. 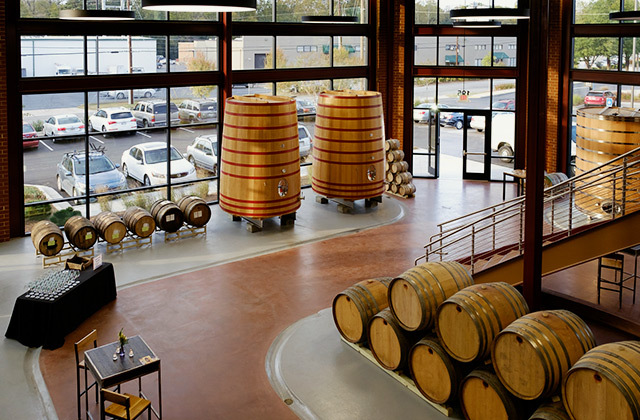 An upscale space overlooking the bottling line floor. See where the magic happens from this large upstairs space, or enjoy some fresh air on the outdoor balcony. 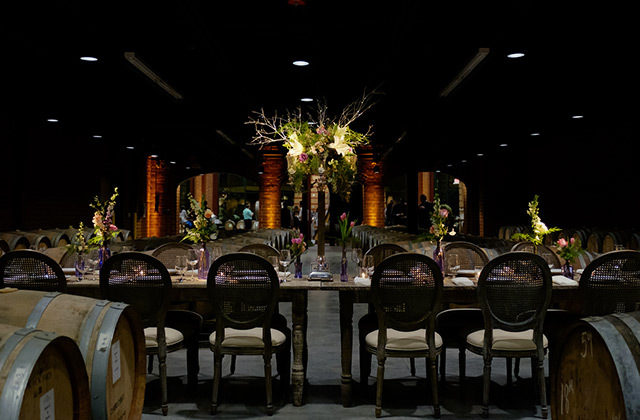 The marble bar area features unique reclaimed wood stools and a beautiful wood backdrop to make any photo look like a million bucks. 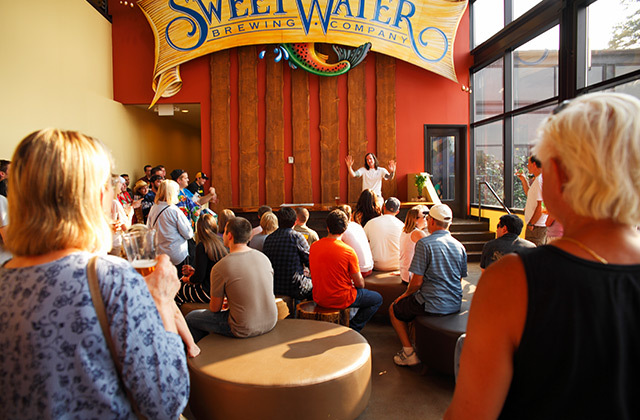 SweetWater Brewery was awesome! From when we pulled up and were directed where to park, all the way to wrap-up. 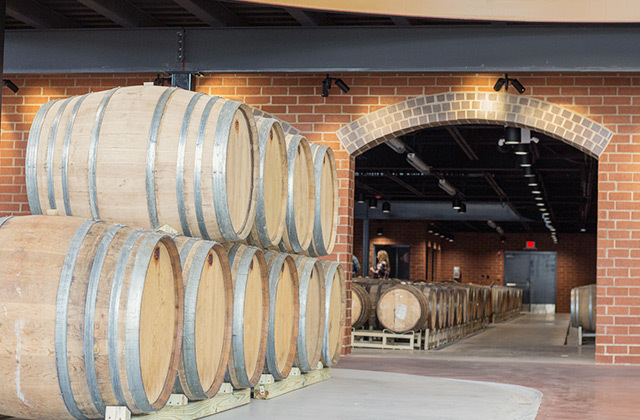 The facility looked great and the brewery tours made it even more fun. 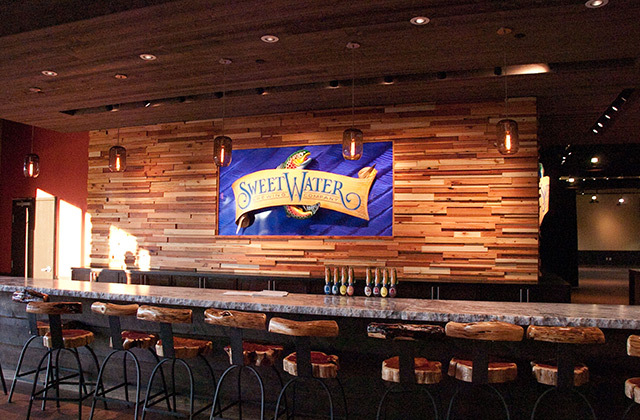 The SweetWater team was fun, congenial, competent – and the beer was tasty. 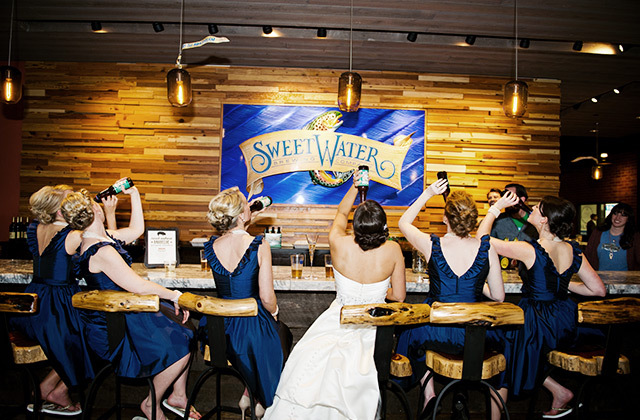 We hosted our wedding in the “Reel Room” at SweetWater Brewery, and it was amazing! 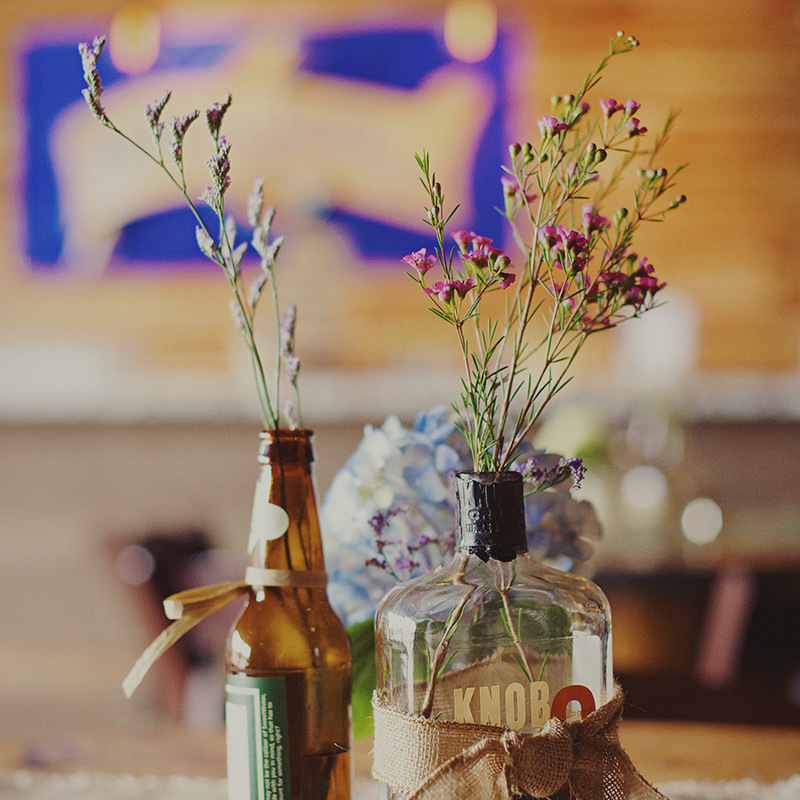 Our guests weren’t quite sure what to expect by going to a reception at a brewery, but almost everyone went out of their way to tell us that it was one of the best wedding receptions they’ve attended. This event was one of the first and largest I was assigned to lead for my job, and Carrington was helpful and willing to guide me on everything I would need to make it successful and easy. 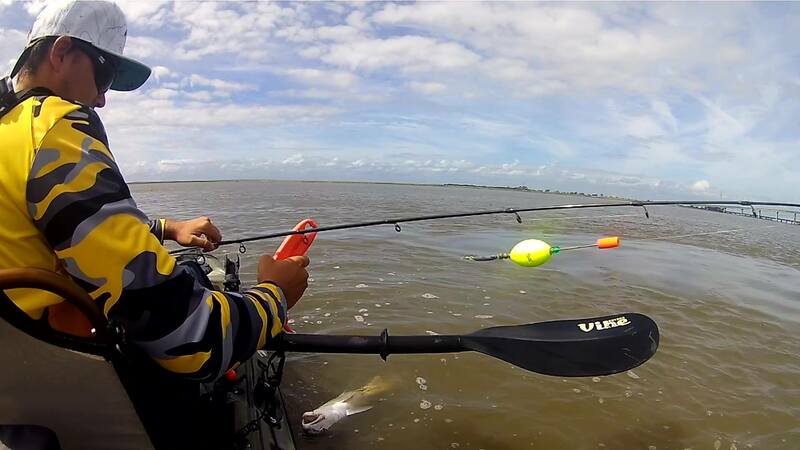 From asking the right questions to making valuable recommendations, SweetWater nailed it. The room, the staff, the A/V, the tours, and the beer were all exceptional. My guests told me what a wonderful time they had. The balcony on a beautiful night opens a glimpse to the world. I would definitely recommend the location for a fun, fun, fun time.